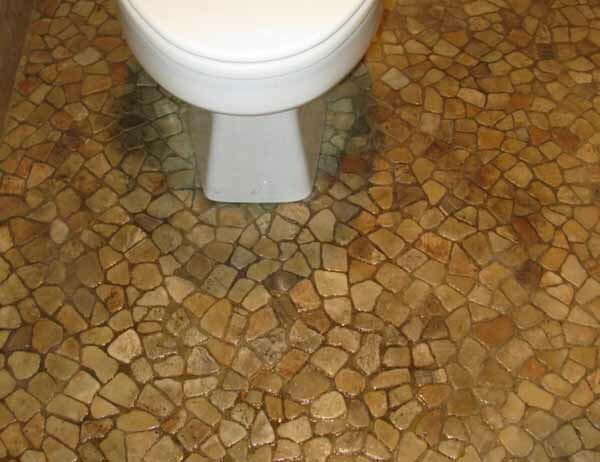 Dirty tile needs cleaned! 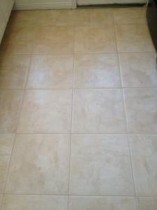 This ceramic tile floor is dirty from every day use. 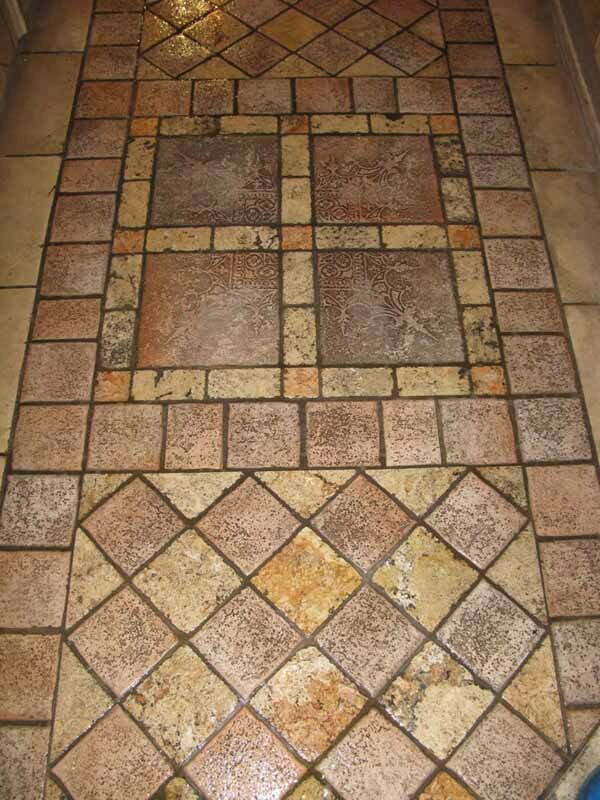 High traffic areas like halls and doorways are easy targets for dirt and grime to get trapped. 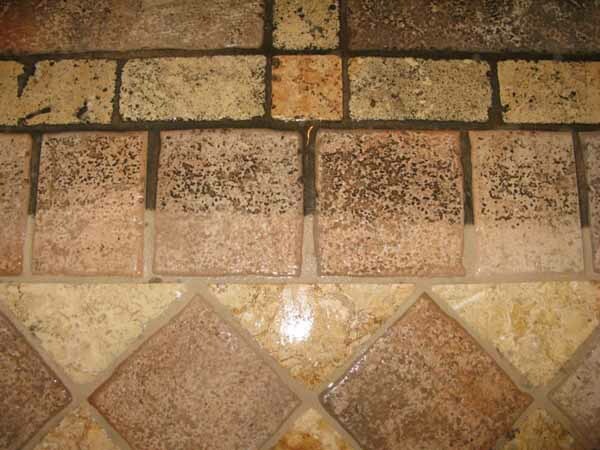 Ceramic tile and grout is an easy clean with our pressure washing technique. 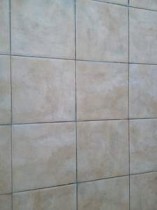 This method is used to remove all dirt build up that every day products cannot reach. 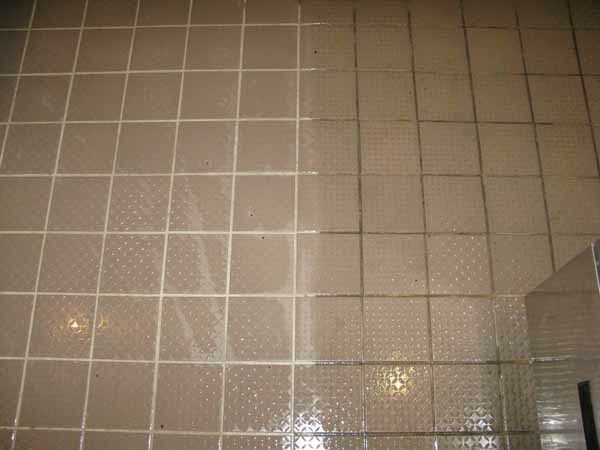 Once the ceramic surface is cleaned, the grout lines are sealed to insure your ceramic tile floor stays clean as long as possible. 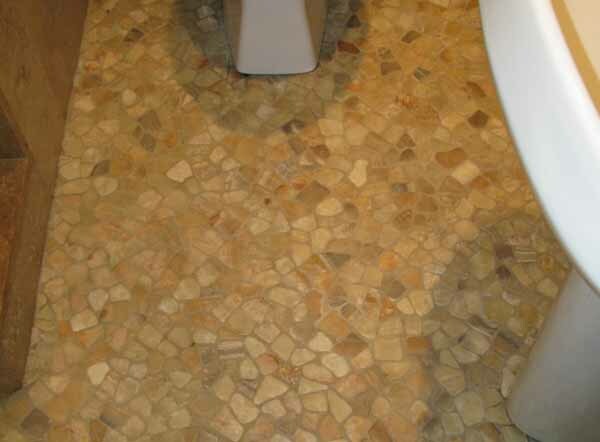 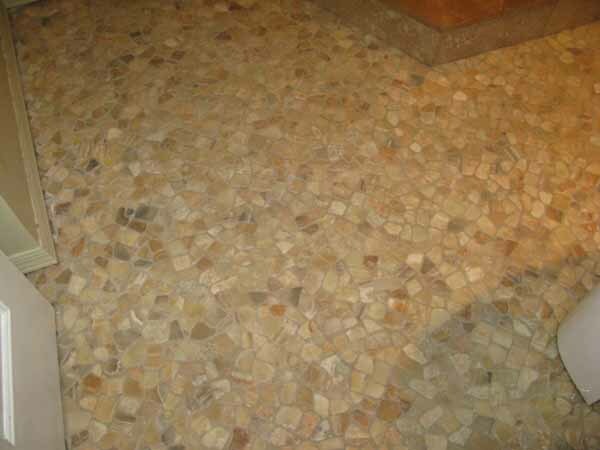 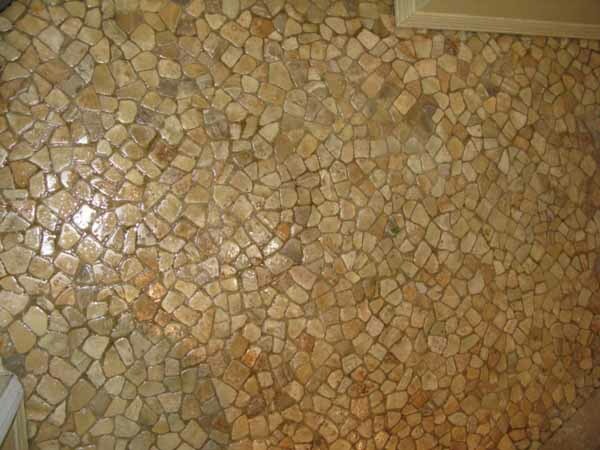 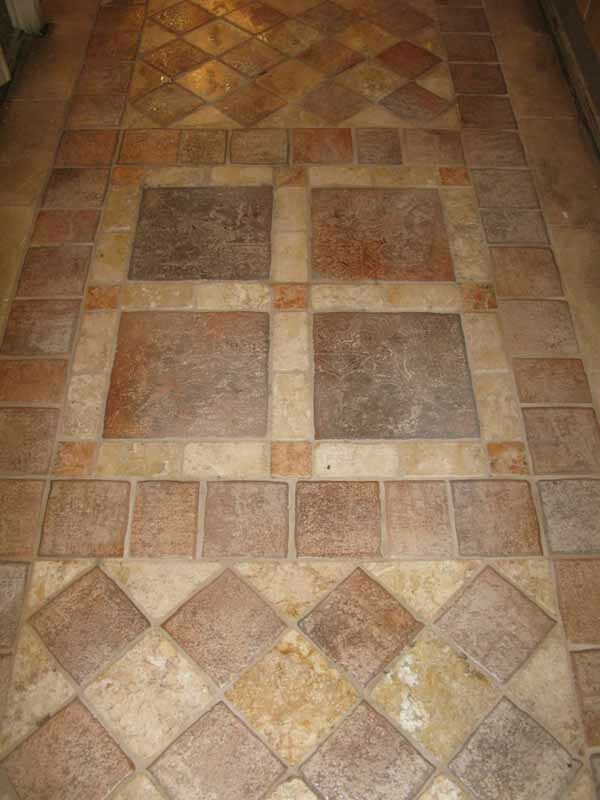 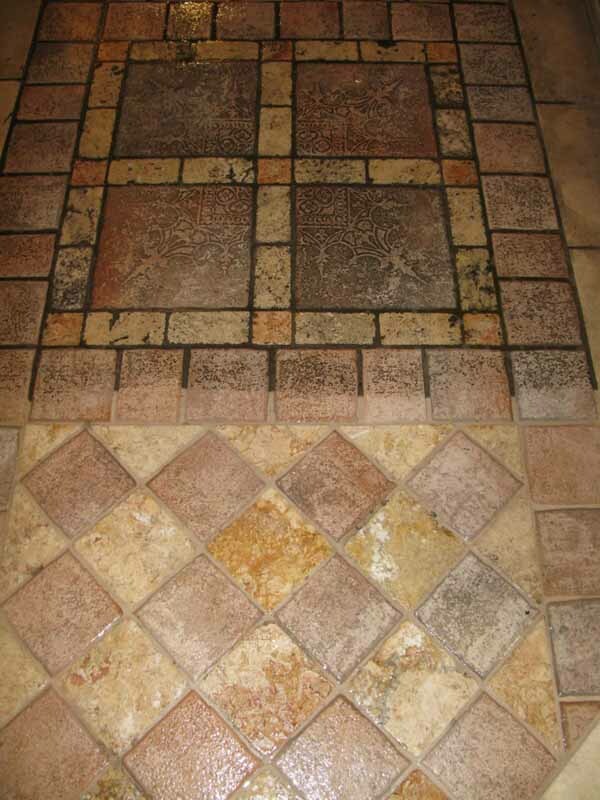 This ceramic tile and grout looks great! 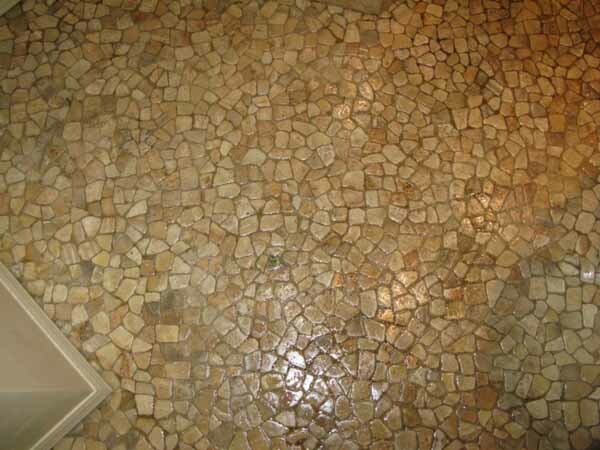 Ceramic tile floor with really dirty grout lines. 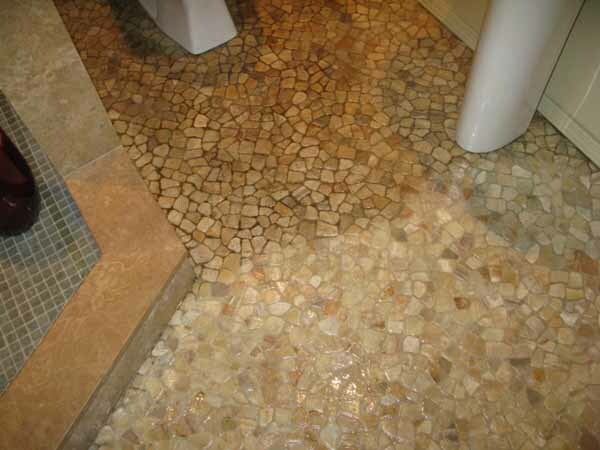 The texture in the surface is designed as a non-slip surface but the side effect is lots of dirt and grime build up. 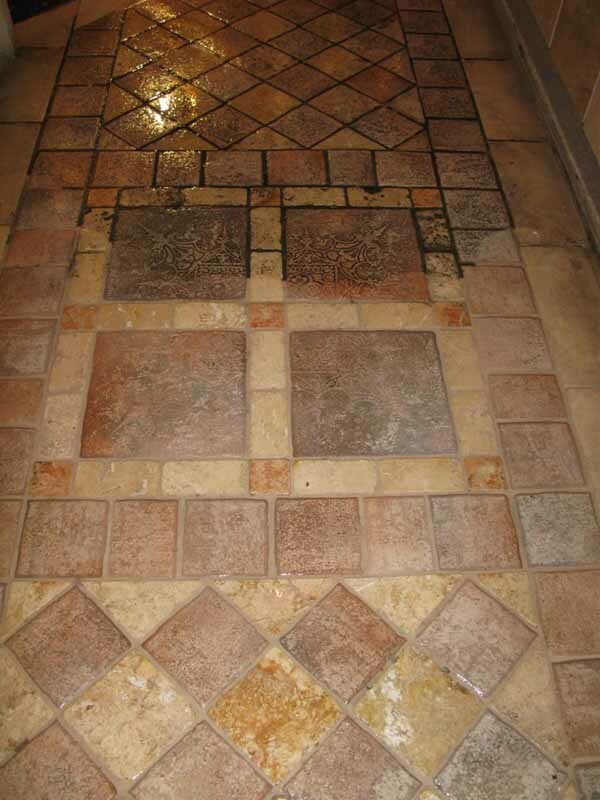 We were able to power wash the dirt form the tile & grout. 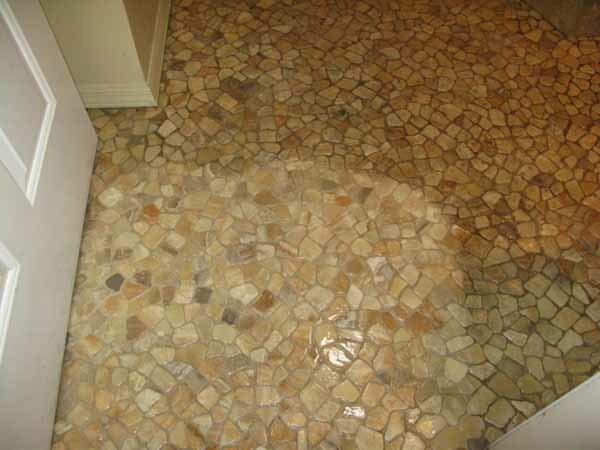 This photo was taken during the process to illustrate before and after tile cleaning.